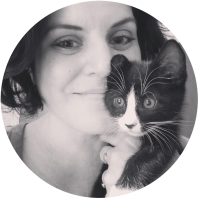 How to Live With Cat Allergies…And Cats! 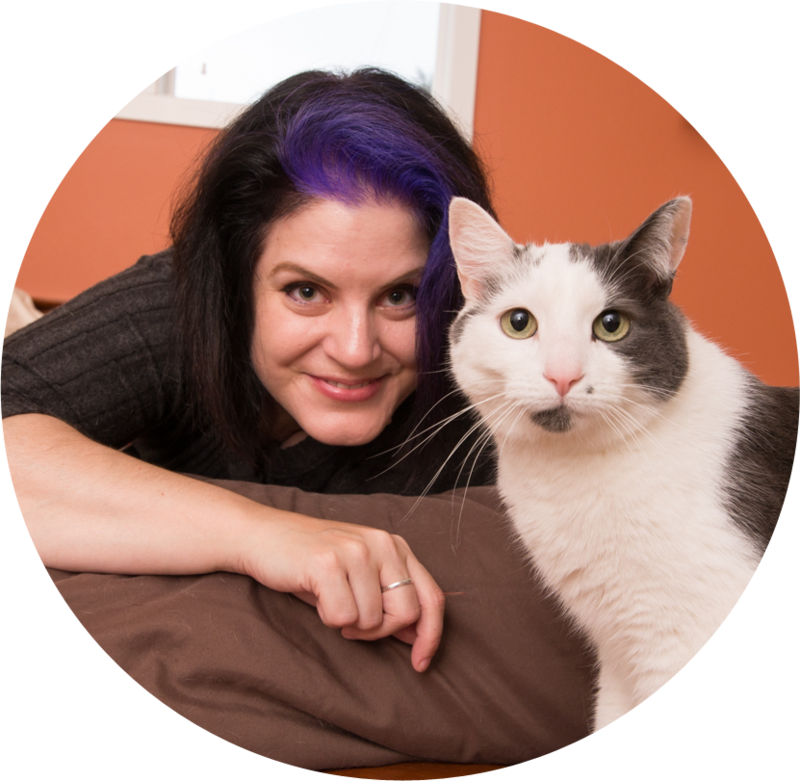 Funny story…I live with five cats, volunteer regularly with a no-kill cats-only rescue organization, and am a cat behaviorist. So, I come into close contact with a lot of cats on a consistent basis. And guess what…I’m allergic to cats! Oh, the irony of life sometimes! I wasn’t always this way, but as we age, our immune system changes and sometimes people find themselves with allergies that they never had before. In my case, I met my husband. Not that he’s entirely to blame, but I had a perfectly reasonable number of two cats when I met him, and he had three cats. 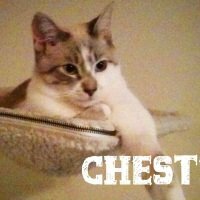 After about a year of living in the same house with five cats, I realized that (while I had never had allergies before), my “seasonal” allergies (that I assumed were the result of me moving to the Pacific Northwest) just weren’t going away. I joked that I was probably allergic to cats. Well, I ended up going to an allergy specialist and getting tested, and the ONLY thing I’m allergic to now is cats. Ugh! Why??? I think my body just gave up at some point…five cats? You win, allergens! 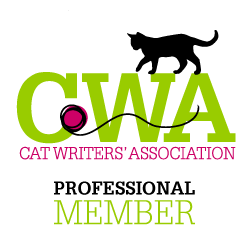 But don’t worry – I still have all of my cats, continue to volunteer, AND am even growing my cat behavior business. How is this possible? 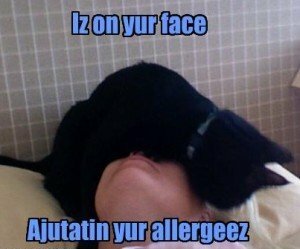 I’ve learned how to live with cat allergies. Keep your cats out of your bedroom. You spend a lot of time in there, and this area needs to be free of allergens. If you started laughing at the mere suggestion of keeping your cats out of the bedroom (like I did when it was suggested to me), try changing your pillowcase every couple of nights and wash your bedding regularly. Two of my cats insist on sleeping right by my face, which is not helpful (see photo). There’s a patch of fur right next to my pillow that could probably spontaneously generate into an additional cat. BUT, changing my pillowcase regularly and using a lint roller daily to get rid of the cat fur – that holds dander – next to my pillow really helps! Purchase an air purifier that can remove allergens. 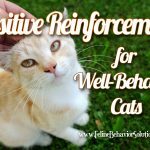 Keeping this in your bedroom will help, but you may want another one in some other location in your home that you and your cats hang out in a lot (like the living room). You’ll want to make sure that the air purifier uses a high efficiency particulate arresting (HEPA) filter to get rid of those super small allergens floating around! And as long as we’re talking HEPA filters, make sure your vacuum cleaner has a HEPA filter as well, since it blows out air (and particles) during vacuuming. Air things out! This includes opening your windows to get fresh air (unless, of course, you have serious allergies to pollen, in which case you’re out of luck here) and keeping those cat allergens from settling into things like carpets and rugs and upholstered furniture (oh yeah – that’s another tip – if you can ditch the rugs and fabric furniture, that will help, too; steam-cleaning carpet is something you can do if you can’t bear to part with your shag carpeting). Groom your kitty regularly. 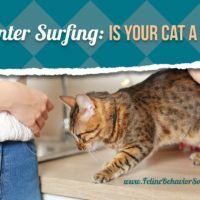 Ask someone who is NOT allergic to cats to brush your cat, preferably in an outdoor space (like a catio) so that her dander will simply waft away with the wind. You might also consider using a product like “Earthbath Hypo-Allergenic Grooming Wipes for Cats” to remove dander from your cat’s fur, in addition to regular brushings. Baths aren’t necessary, and will probably provide more stress for your cat than benefit to you, so let’s just not go there. Medications. This may not be a viable option for everyone, so talk with your doctor. However, if you are in contact with a lot of cats (like me), it might be a necessary part of your solution. In the morning, I take Zyrtec-D, and in the evening I take Flonase. Sometimes I can drop the Flonase, but when my allergies get worse, I need both of those medications. Your doctor will help you decide which allergy medication to take – I had to try a few before I found a combination that worked for me. Natural supplements or remedies may help. I’ve had coworkers who have successfully beaten allergy symptoms by drinking nettle tea and taking quercetin, a plant flavonoid. Some studies have also suggested that vitamins C and E (and antioxidents in general) are good for helping reduce allergy symptoms. I can’t personally speak to the effectiveness of these supplements since I just go straight for the western-style medicinal whammy approach. But you may find it’s worth a try! Immunotherapy, or allergy shots, may also provide relief by building up your immunity. Depending on the therapy program your allergy specialist recommends, you could be getting weekly, then monthly shots for a period of months to a couple of years, but some people respond really well to this treatment and are completely “cured” of their allergy. Other people aren’t so lucky though…so this is an option I didn’t go for myself (as I really really really dislike injections). 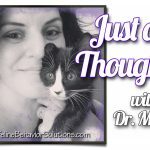 I hope I’ve given you some suggestions for beating your cat allergies, or at least provided you with some things to try instead of giving up your cat. It may take a little work, but in the end, aren’t our furry friends worth it? I didn’t mention it in my article, but this is probably not a viable long-term solution, just in case you were thinking about it. Maybe I’m just a horrible person, but I think it’s hilarious that your cats sleep on your face. I can’t imagine how much I’d be sneezing if that were me, and I don’t even have allergies! However, I do like your advice to keep your bedding clean, get lots of fresh air, and ask your doctor about allergy medications or even immunotherapy. 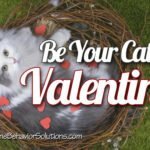 Thanks for all the advice, and I hope your cats aren’t driving you too crazy! Yes, very true. A really good purifier will pull dust, pollen, dog hair and odors into it and clean those things from the air it pushes back out into our room. with 3 indoor cats and tons of pine trees dripping pollen everywhere, I keep air purifier in almost every room. 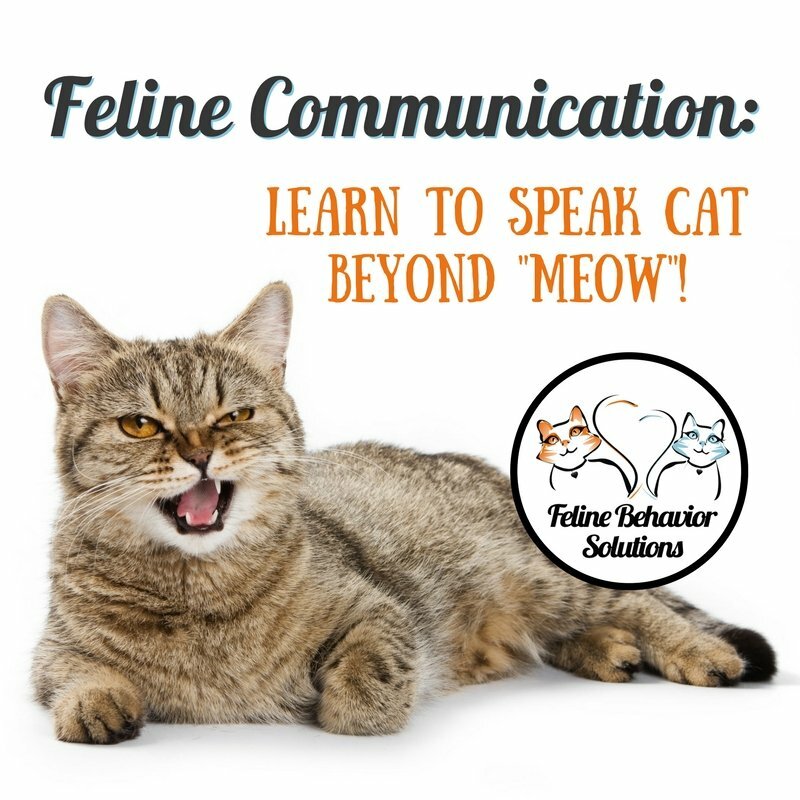 Marci recently posted…Train Your Cat for Enrichment and Fun! We also use air purifier in our bedroom. Since cat allergens are difficult to remove, a good filter is essential. Personally, I’ve found that running high grade air cleaners is the key to success. I can’ seem to figure out why some house cats I get allergic to and then other cats I’m not. It’s always a toss up for me – although I do find that well aired setting does me better than a completely closed off room. Thanks Marci, those are good advice. One addition i would add though. If you have a baby, always introduce your baby with your cat as soon as you can. Almost all researches found out that if your baby stays with your cat since the birth, your baby will be free from 70% of allergies (not just cat allergies, even from the regular ones too). When I was pregnant I had to give our cat to my brother (doctor’s advice). And so it was a pity to give it. Hi Marci, great stuff! I believe all parents should get a pet for their kids and teach them how to be better people. I wake up feeling so stuffy thanks to my two cats and dust. Since I removed my carpet earlier this year, it seems to be worse. I don’t know if the ducts need to be cleaned or if the dust is now moving around the house since it can’t settle inside the carpet. So that’s why I’d like to have this. I can’t stress enough the importance a HEPA air filter, as you mentioned. 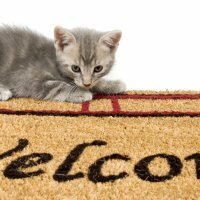 In addition to the allergies caused by pet dander, there’s another issue we might not think about – dust mites feed off of human & pet skin remnants, so there’s another allergy source that is accelerated by having an indoor kitty. 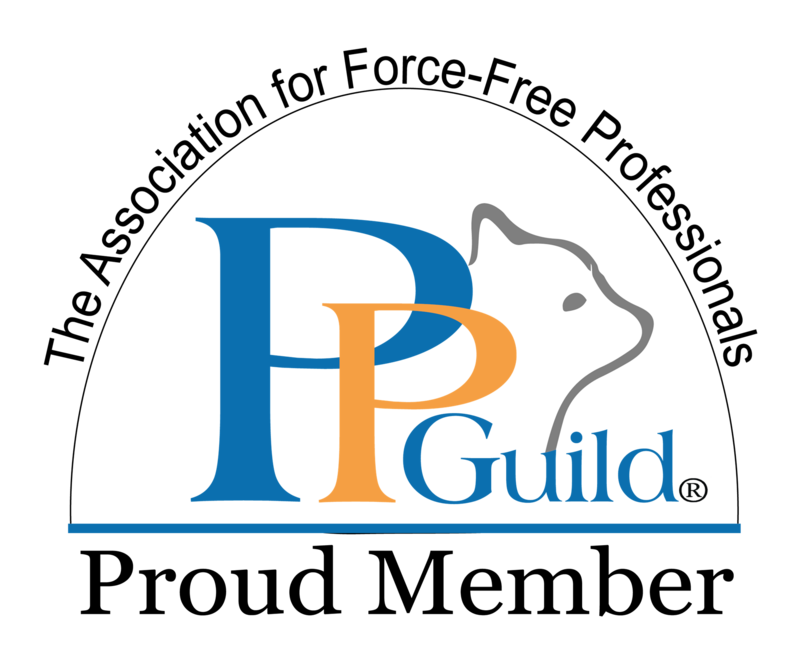 A good idea is to also clean pet beds and our own beds to reduce that, and there are simple ingredients on the web you can find to kill dust mites and help keep that problem under control. This is such a wonderful post. 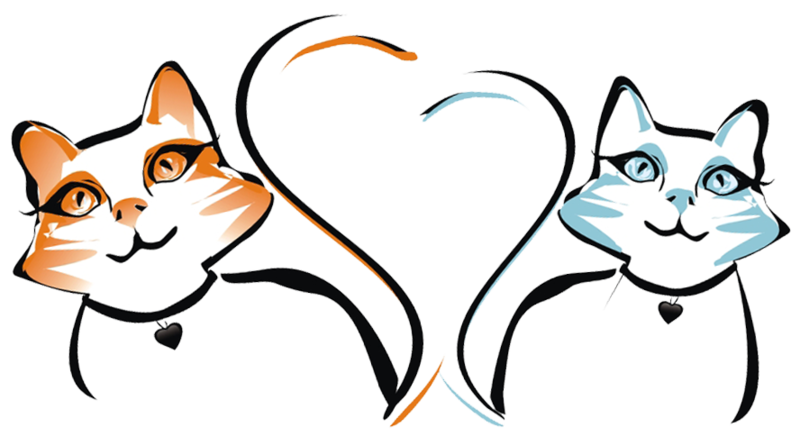 I love cats and they have always been my friend right from time. To me, them most important thing is to keep the cat healthy. This can be achieved by feeding them well and also making sure they are clean at all times. Right hygiene is very important. Once they are very neat, we can always enjoy our play with them. 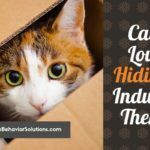 Marci recently posted…Cats Love Hiding – Indulge Them! My son is allergic to a million little things. A couple tips we use. Vacuum regularly. Like every day regularly. Your carpet acts as a big air filter. Keeping it clean cuts down on allergens. Use the pod air filters. Yeah they cost more, but they help remove a lot of the particulates in the air. Make sure you change them out every 3 months at least. More maybe when you have dogs and/or cats.